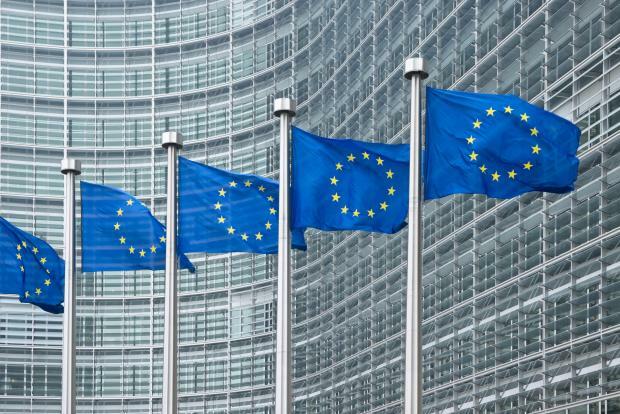 The percentage of those who trust the government in Malta went up a whopping 12 points since spring to reach 63 per cent, the highest among EU states, along with the Netherlands, according to a survey. The number of those who ‘tend not to trust’ the government went down since spring, also by 12 percentage points, with the ‘do not knows’ staying at the same 12 per cent level, according to the Eurobarometer survey. 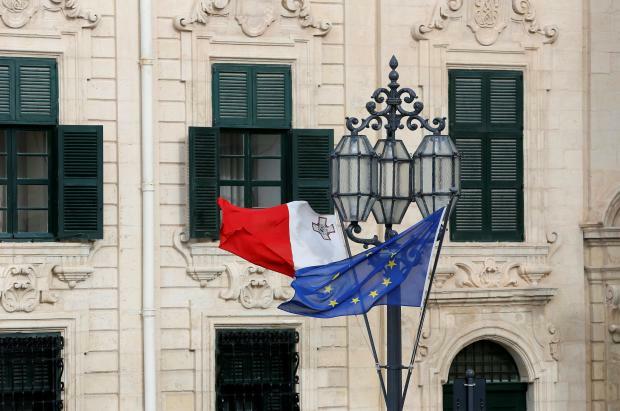 Shortly after the publication of results, Prime Minister Joseph Muscat lauded the numbers, saying the Maltese are the most convinced about the direction being taken in their country. Trust in Parliament rose by an even higher amount, 17 points, to 59 per cent, while those who said they ‘tend not to trust’ went down by 13 points, leaving 13 per cent who said they did not know. In stark contrast, political parties still fared quite badly in spite of improvements, with only 36 per cent saying they trusted them (+10 percentage points) and 54 per cent saying they tended not to trust them (-7 pps). Trust in the legal system also improved, by 9 points to 49 per cent, with the ‘tend not to trust’ improving by six points to 42 per cent. The written press did not make any inroads, with its 32 per cent trust rating only up by one point. The majority – 45 per cent – say they tend not to trust it. Over two-third of the population trust the police, with the category improving by 15 points, and only 26 per cent saying they tended not to trust. The feelgood factor was also evident when people were asked about their financial situation, with 92 per cent saying it was good and 7.0 per cent saying it was bad. This was also reflected in respondents view of the economy as a whole, with 95 per cent saying it was good, and only 3.0 per cent saying it was bad. For the first time since the question has been asked, a majority of Europeans agree that “their voice counts in the EU” (49%, +4 percentage points since spring 2018), while 47% disagree (-2 since spring 2018), and 4% (-2) say they “don't know”. In 16 EU states, a majority of respondents agree that their voice counts in the European Union, with the highest scores in Denmark (73%), Sweden (71%) and Germany (70%). 43% of Europeans have a positive image of the EU (+ 3 percentage points compared to spring 2018) – the highest level since autumn 2009. More than a third of respondents have a neutral image of the EU (36%, -1 compared to spring 2018), while a fifth have a negative image (20%, -1) and 1% do not have an opinion. Since the last Standard Eurobarometer survey in spring 2018, the proportion of respondents with a positive image of the EU has increased in 17 EU Member States, most sharply in Sweden (53%, +11), Spain (43%, +10) and the United Kingdom (43%, +9). Trust in the EU is stable at 42% and remains at its highest level since autumn 2010. Trust prevails in 17 EU Member States (15 in spring 2018), with the highest numbers in Lithuania (65%), Denmark (60%) and Sweden (59%). Trust in the EU remains higher than trust in national governments or parliaments. 42% of Europeans trust the European Union, while 35% trust their national parliament and their national government (+1 percentage point in both cases compared to spring 2018). In all 28 member states, a majority of respondents feel that they are citizens of the EU: 71% across the EU (+1 percentage point since spring 2018), and at a national level the feeling ranges from 89% in Luxembourg to 51% in Bulgaria. A large majority of respondents support “the free movement of EU citizens” (83%, +1 percentage point since spring 2018), and in every EU member state more than two-thirds of respondents share this view. 20 years after the introduction of our single currency, support for the Economic and Monetary Union and for the euro remains at a record high, with three-quarters of respondents (75%, +1 percentage point) in the Euro area in favour of the EU's single currency. A majority of EU citizens think that the situation of the European economy is “good” (49%), a slight decline since spring 2018 (-1 percentage point). 38% of respondents consider that the European economy is “bad” (+1), and 13% have no opinion. Positive opinions on the situation of the national economy (49%, unchanged) still outweigh negative opinions (48%, +1) but with a margin of one point. The majority of respondents in 16 EU member states (14 in spring 2018) state that the national economic situation is good. Malta (95%) and Luxembourg and the Netherlands (both 91%) are the countries with the highest percentages. In Denmark, Germany, Sweden (all 88%) and Austria (81%), more than eight in ten respondents also hold this view. The lowest proportions are observed in Greece (6%), Croatia (16%) and Spain and Bulgaria (both 18%). Immigration remains the main concern at EU level, with 40% of mentions (+2 percentage points since spring 2018). It is mentioned twice as often as terrorism (20%),which remains the second most important concern despite a strong decrease (-9 since spring 2018). The state of member states' public finances is in third position (19%, +2): it is among the top three concerns for the first time since autumn 2014, taking over concerns on the economic situation, now in fourth place (18%, unchanged) for the first time since autumn 2010. Climate change is a main concern for 16% of the respondents, registering the largest increase (+5 percentage points), reaching the fifth position. Although unemployment is in sixth position at EU level, (13%, the lowest level for this indicator since 2010), it remains the main concern at national level (23%, -2 percentage points). This is the lowest score since 2007. Rising prices/inflation/cost of living (21%, +4) is in equal second position with immigration (21%, unchanged). It is the first time since autumn 2008 that concerns over the cost of living are among the top two national ones. In fourth place with 20% of mentions, health and social security, is returning to the level observed in autumn 2017. The economic situation (15%, unchanged) and pensions (15%, -2) share the fifth position, just above the environment, climate and energy issues (14%, +4), which has reached a new high.